The link below is to an article that contains a great infographic on shark attacks in Australia. Well worth a read and a look. The link below is to an article reporting on the latest Google innovation – virtual walks. It’s a great concept I think. The following article is all about Praying Mantises and includes some great photos of them. 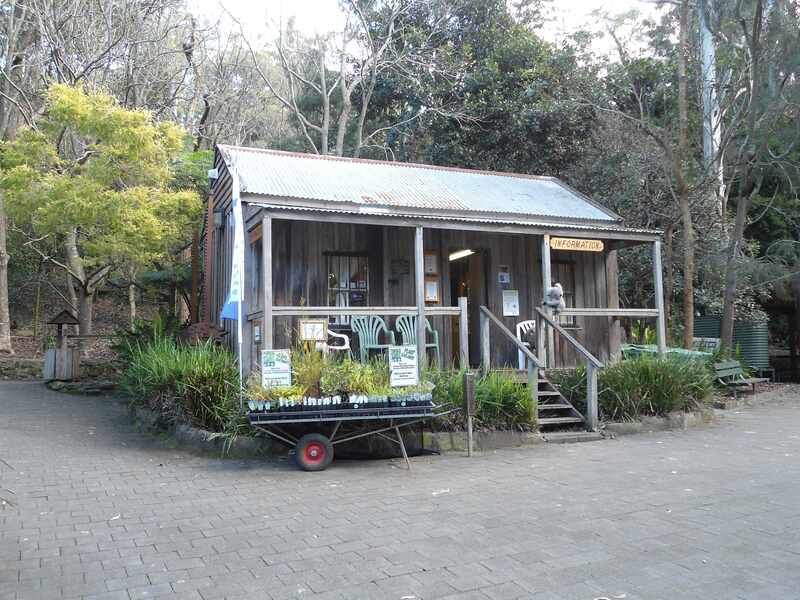 The following is an article highlights a number of great bushwalks from around the world.